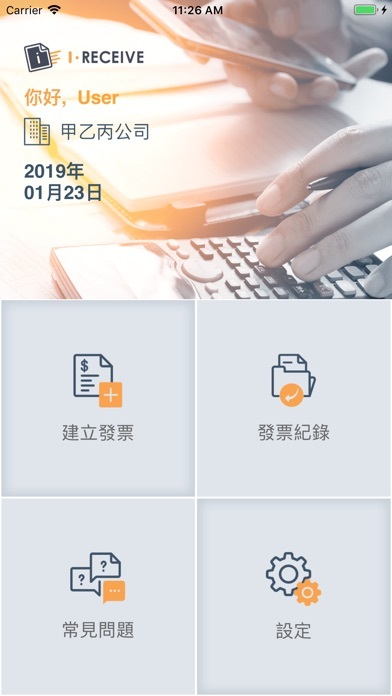 By Hong Yip Service Company Ltd. 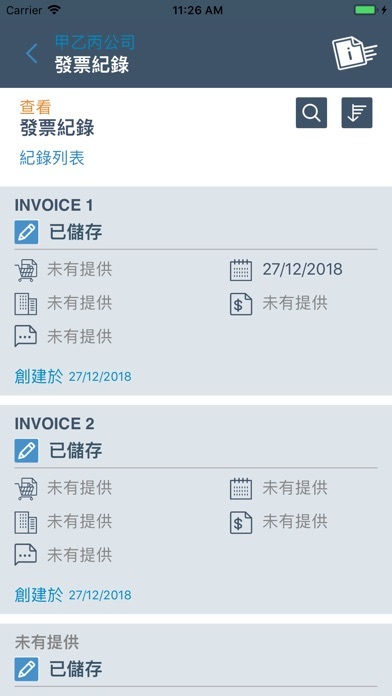 Developer: Hong Yip Service Company Ltd.
I-RECEIVE is a smart platform developed by Hong Yip Service Company Limited for our contractors/ suppliers to submit invoice documents. 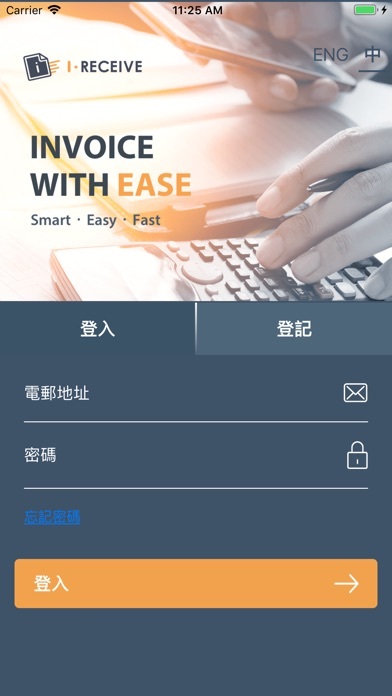 It allows user to check the invoice record and track the progress of invoice processing. 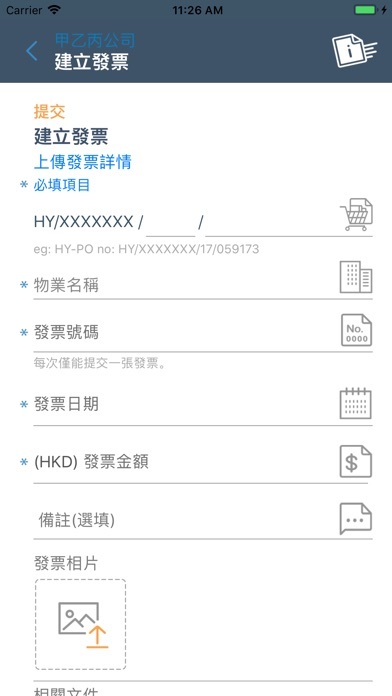 More by Hong Yip Service Company Ltd.